Can I gift your service? Do you sell gift cards or gift certificates? Vegetable and Butcher - great name! How did you come up with it? 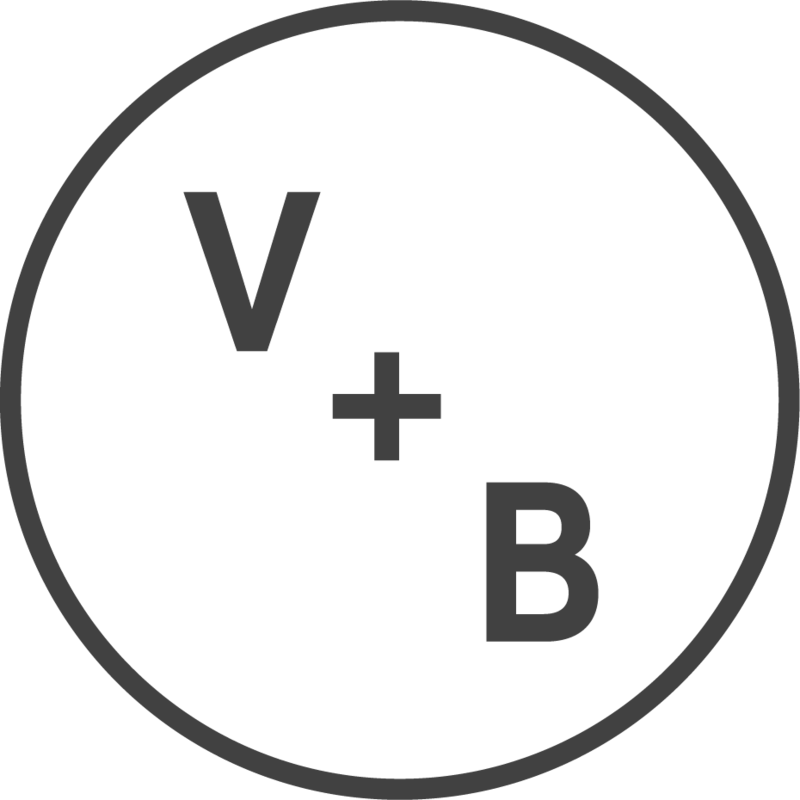 Is "V+B" pronounce "V plus B" or "V and B"? Why did you decide to start V+B? Why do I love you soooo much?! What makes Vegetable and Butcher unique?